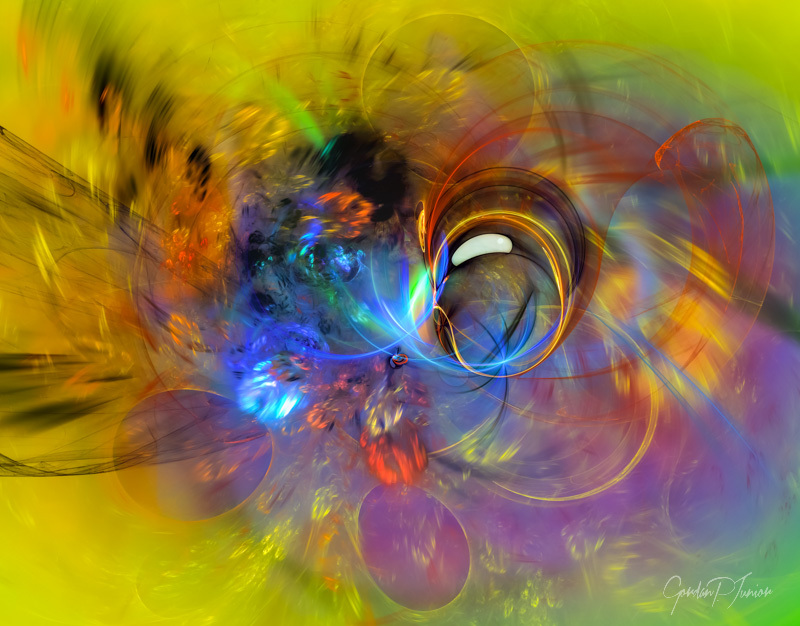 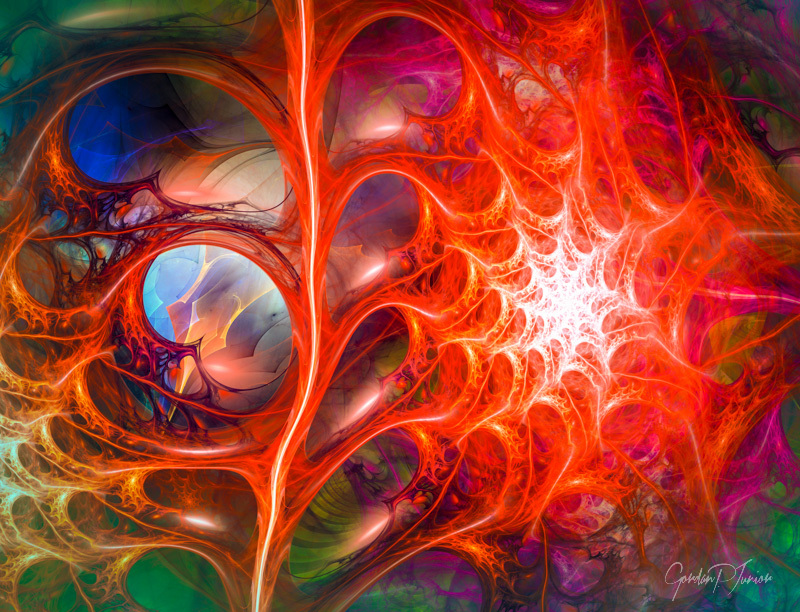 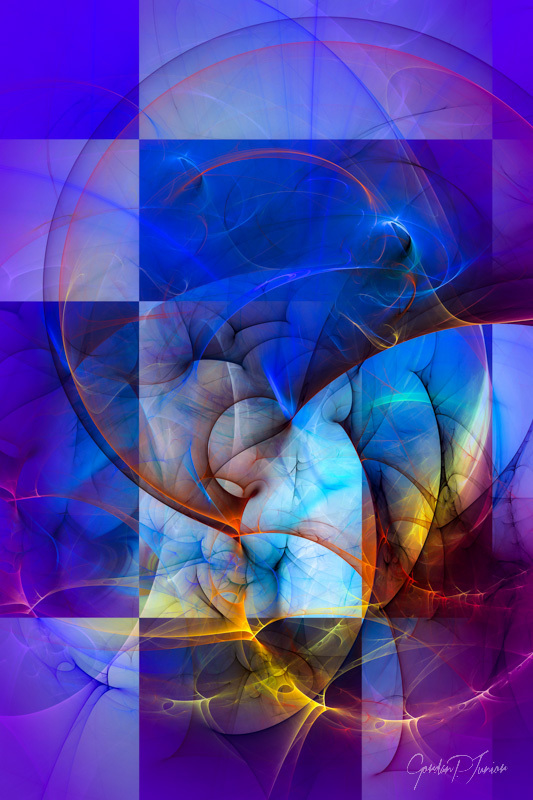 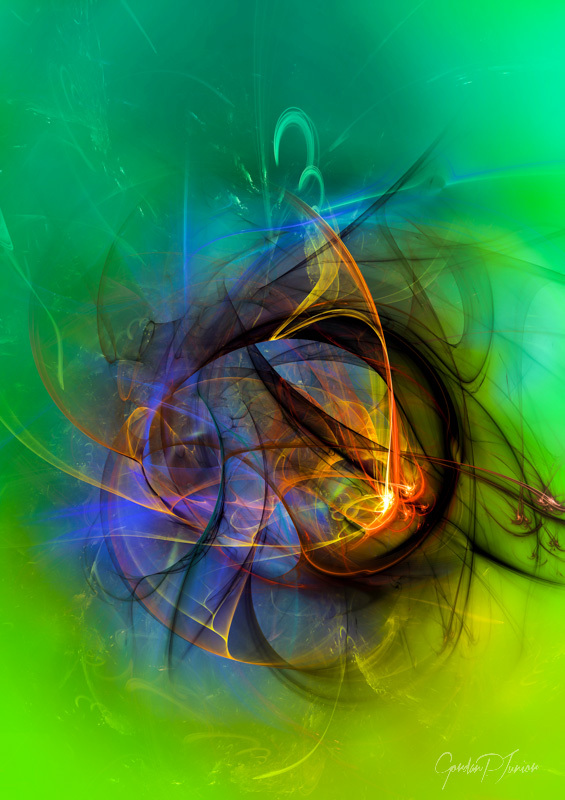 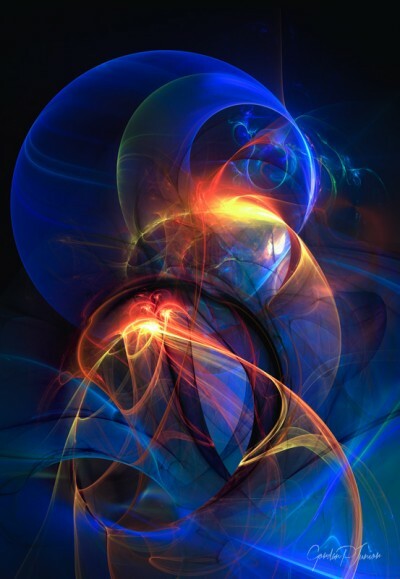 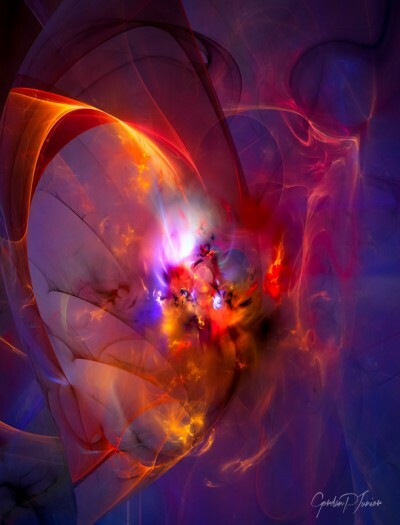 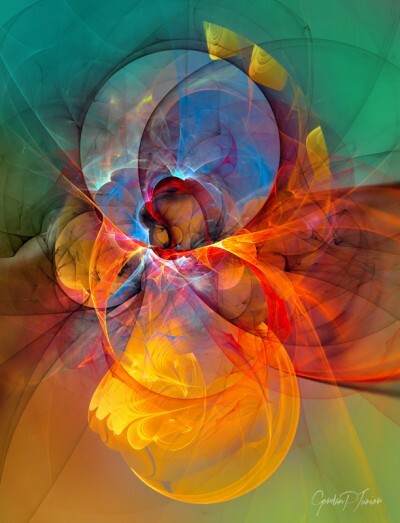 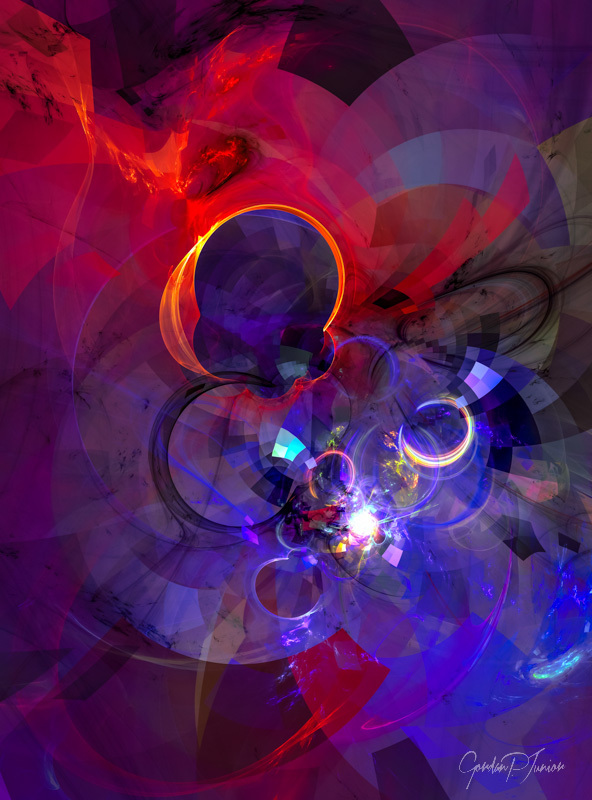 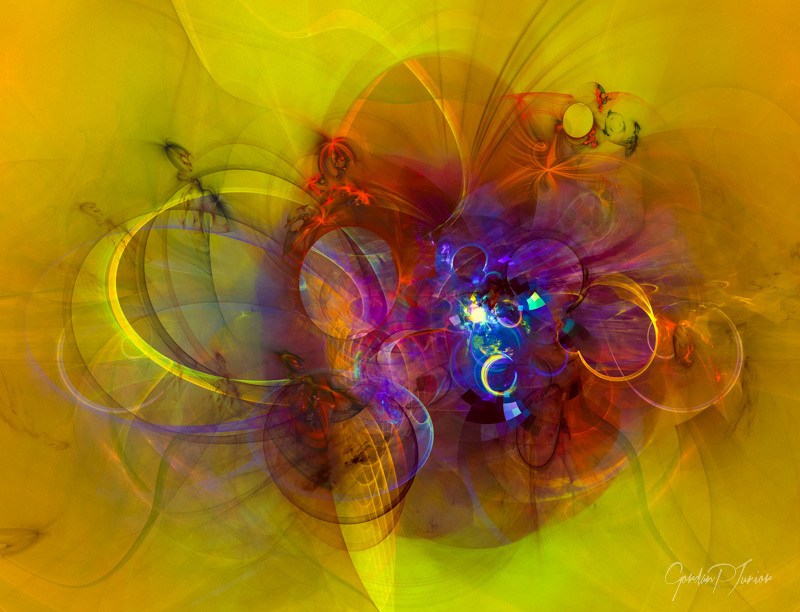 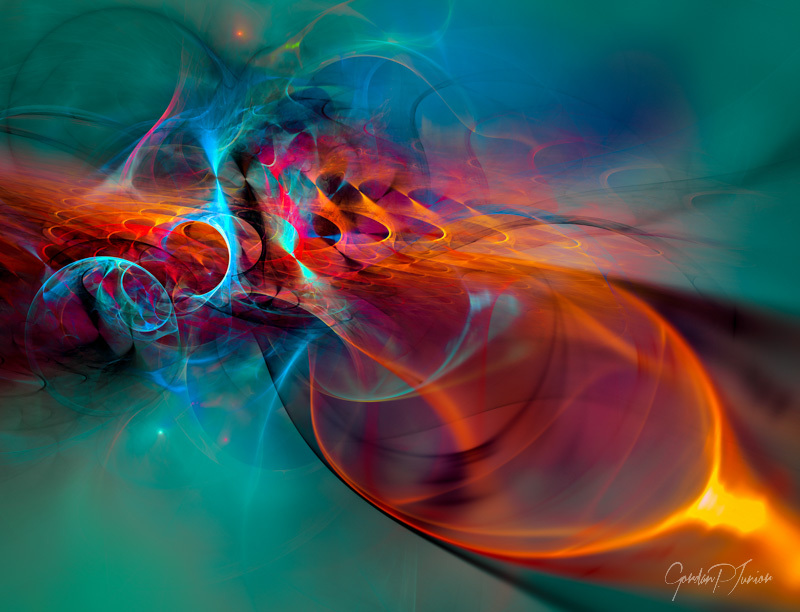 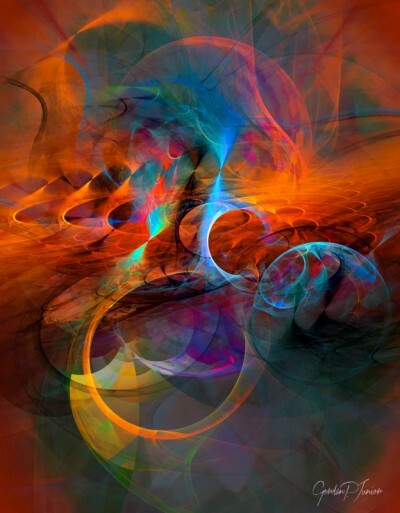 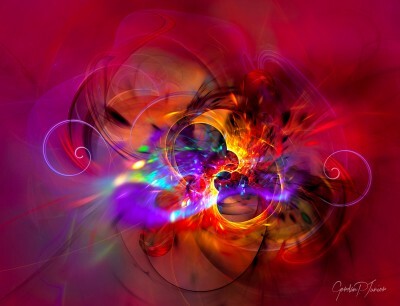 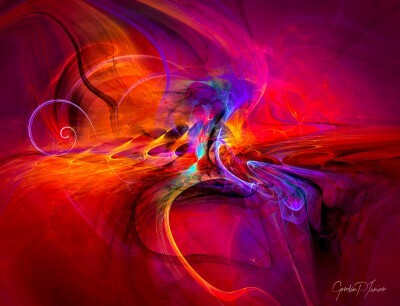 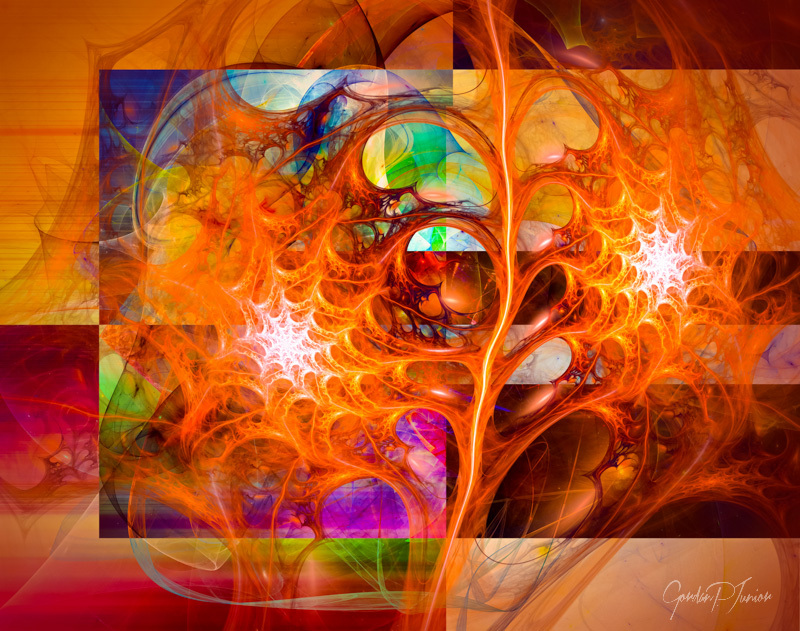 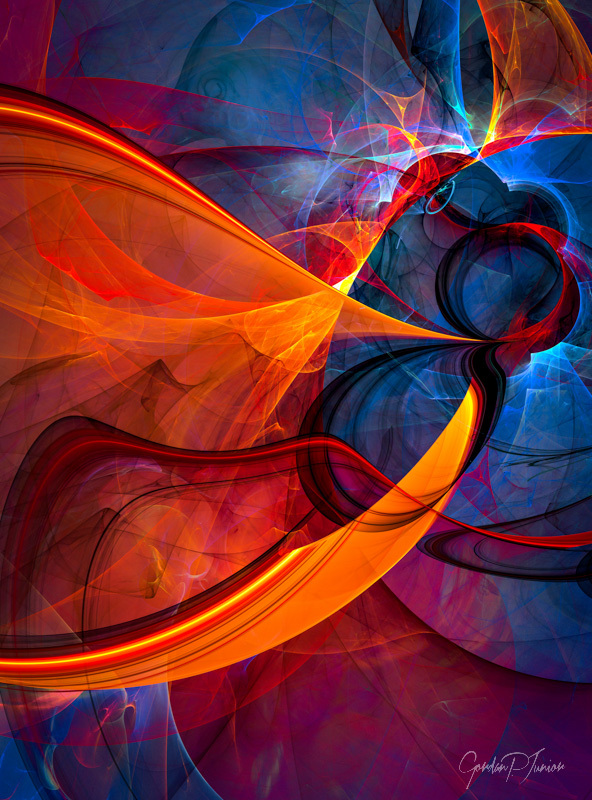 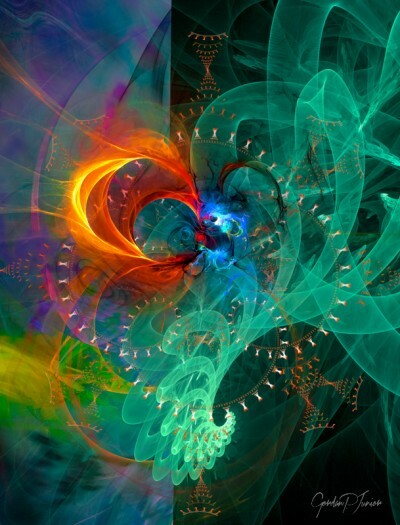 Colorful Abstract Art – Digital Abstract Art Prints Collection by G.P. 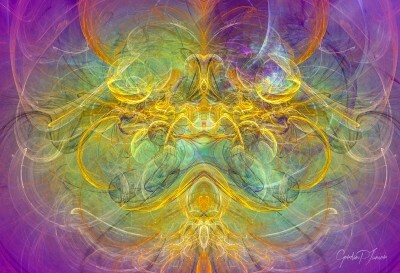 Junior. 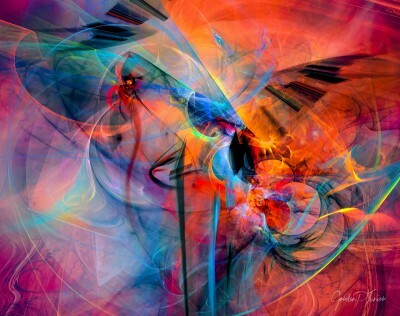 This is a collection of fresh and unique wall art paintings that we are specially proud of. Large selection of very unique home decor wall art including colorful abstracts, paint pouring abstracts , black and white abstract paintings, art collages and more. 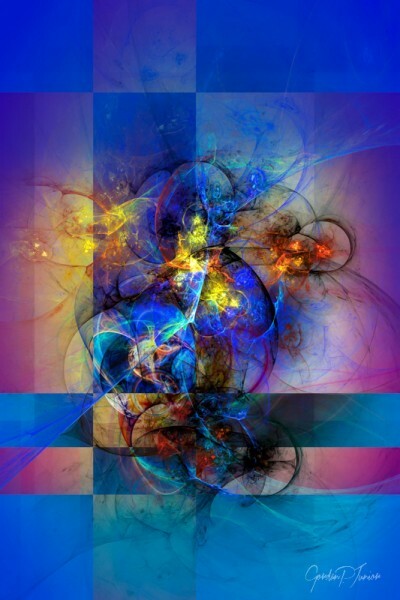 Our fine art wall decor art paintings prints with strong unique artwork styles rich in textures, colors and shapes, will instantly give a burst of life and unique recognizable visual identity to your interiors.